A four tracker produced by John O’Dea. Words by Carol Huechan, Eric Bogle and Theodore Morse and Edward Madden. If you love horses, then check this out! NOT long after the words for Horse Flu literally “fell out” of NSW Hunter Valley poet Carol Heuchan, this heartfelt piece of poetry began its metamorphosis. 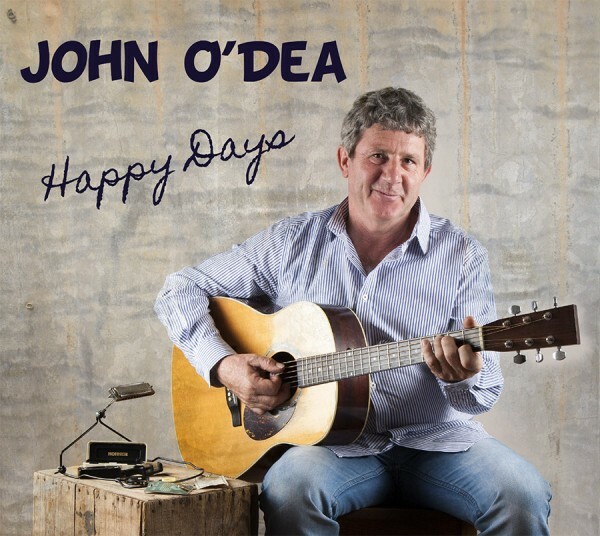 Reading Carol’s verses, paying tribute to the horse, South Australian farmer turned wordsmith and recording artist John O’Dea transformed the work into an anthem-like ballad, Rich Man’s Trinket, in close collaboration with the writer. Its release is one of the first, and most likely not the last, to comment on the Equine Influenza crisis that’s been likened to “the equine 9/11” as it has forever changed Australia’s equine industry. It wasn’t quite as apparent prior to the EI outbreak in August 2007, just how significant the horse is now and always has been to Australians, both here and overseas, but with this timely release, that situation could be rectified. With minimal and tasteful instrumentation, John was joined in QEM Studios, Adelaide, by Trev Warner on guitar, mandolin, fiddle (and occupying the producer’s seat), Darren Mullan contributing bass and percussion, James Sked on acoustic bass and Quentin Eyers’ soft brush strokes. Having this fine assembly together was the perfect opportunity to record another of Carol’s exquisite poems, Charlotte Brown, brought to life with John O’Dea’s haunting melody. Think Rusty It’s Goodbye or Suvla Bay and you’ll come close to the feeling behind this Australian love story of a horseman and the woman left waiting for him. How long has it been since you heard Rolf Harris sing “Two Little Boys”? 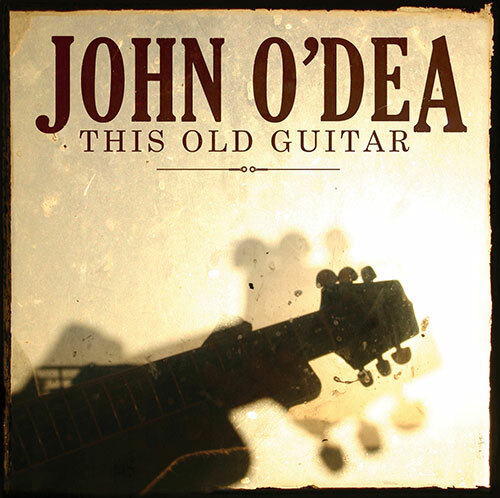 John’s slower, quite poignant rendition of the Morse/ Madden/Braden composition, stands up strongly with this equine-accented assortment of songs. Eric Bogle’s moving tribute to the Australian Waler and the brave horsemen of the Australian Light Horse, was a natural inclusion. It was previously released on John’s Old Rusty Ute album, but is a worthy addition here on this special collection. The cover photo, shot by Tim Froling, really says it all. It was taken at one of the many rodeos that are part of the Australian fabric. 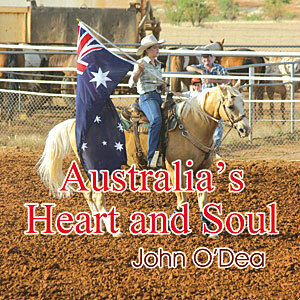 The horse truly is “Australia’s heart and soul”. 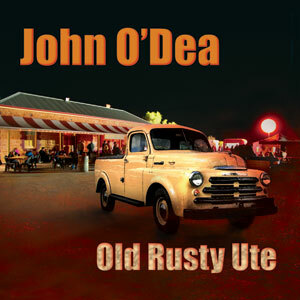 The title track “Old Rusty Ute” is an exceptional song that made number 8 in the Country Music Radio chart. A total of 17 weeks in the top 30. Not a bad effort for a first release from this album.